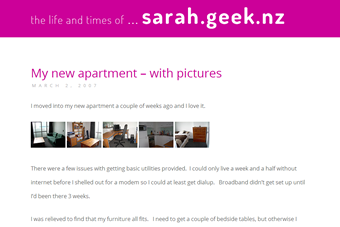 That's on my old site: kiwiana.sarah.geek.nz. Or jump straight to kiwiana or kiwi slang. Or jump straight to the waiheke page.